This entry was posted in Events in the Broader Community, Profiles in Sustainability, Seeking Volunteers / Service Opportunities on April 20, 2019 by S.C. Intern. 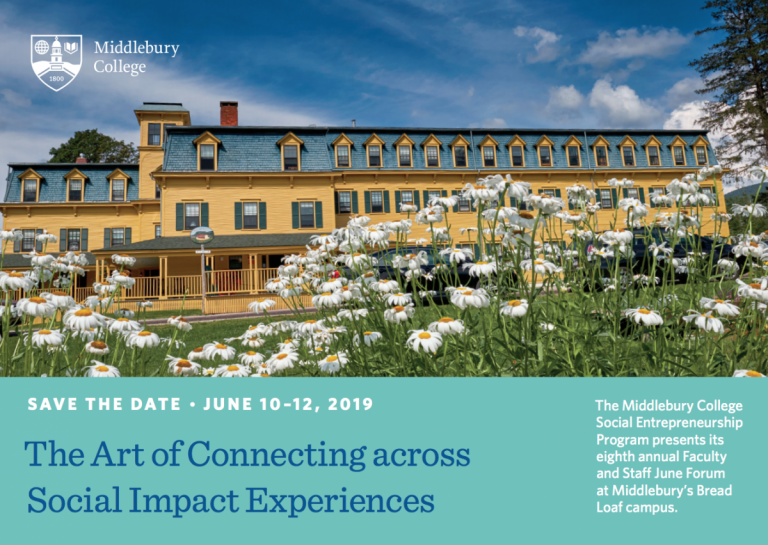 This entry was posted in Announcements, Events in the Broader Community, Profiles in Sustainability and tagged Civic Engagement, entrepreneurship, Environment, Middlebury College on January 22, 2019 by S.C. Intern. This entry was posted in Announcements, Business, Profiles in Sustainability, Stories on October 14, 2016 by Christina Erickson. This entry was posted in Announcements, Education, Faculty: Professional Development, Profiles in Sustainability, Stories, Transportation on April 25, 2016 by Christina Erickson. This entry was posted in Education, Equity & Social Justice, Profiles in Sustainability, Stories on March 23, 2016 by Christina Erickson. This entry was posted in Profiles in Sustainability, Stories on March 7, 2016 by Christina Erickson. This entry was posted in Bees, Food, Profiles in Sustainability, Stories on February 22, 2016 by Christina Erickson. This entry was posted in Equity & Social Justice, Events at Champlain, Good Reads, Film Clips, etc., Profiles in Sustainability, Stories on February 19, 2016 by Christina Erickson.